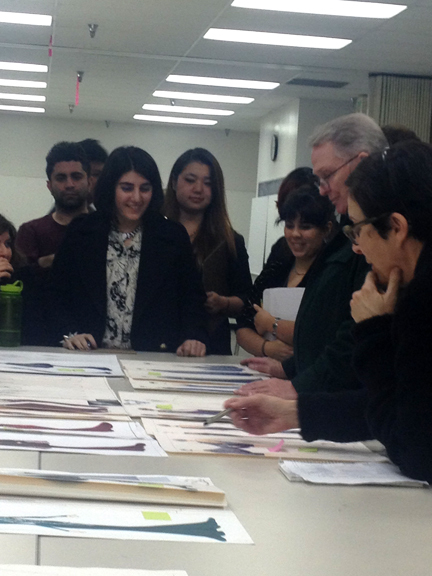 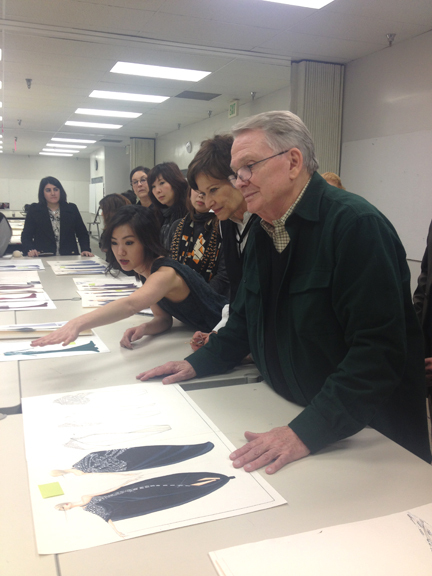 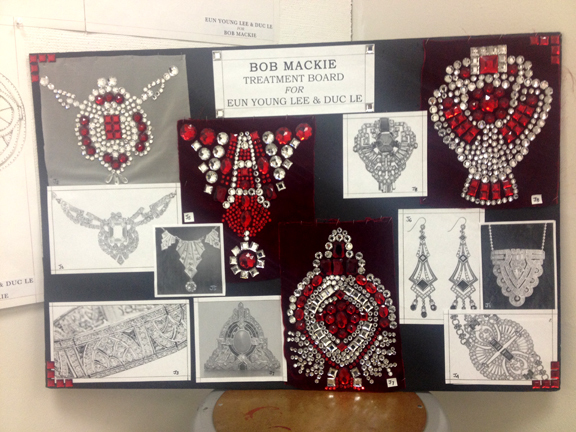 The amazing Bob Mackie gathered with Senior students on his mentor project last week for what would be their last sketch selection as an OTIS student. 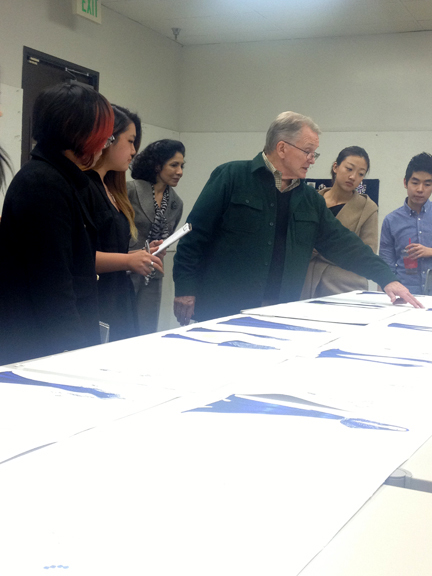 Our design faculty still uses all the advice Mr. Mackie shared with them from their very own mentor projects when they were students at OTIS. 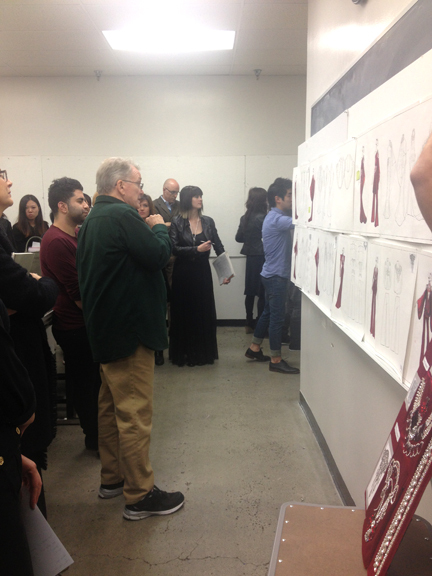 The sketch selection was so informative and such a great learning experience. 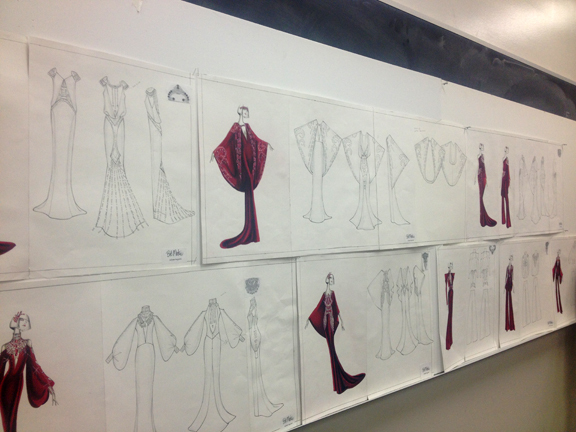 Not to mention all the amazing dresses that were chosen! 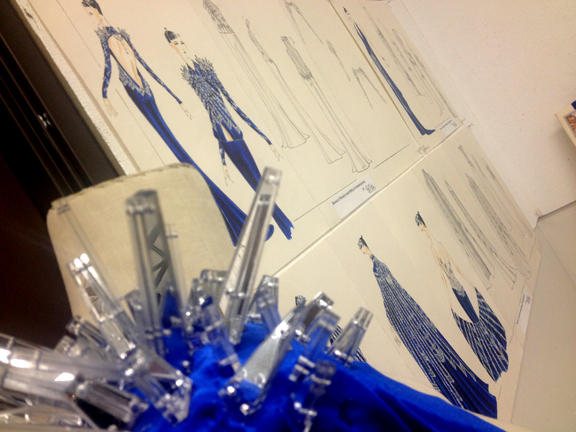 Seriously can not wait for the OTIS benefit fashion show!